Target new business, attract loyal customers. We'll give you hard data in less than 12 hours. 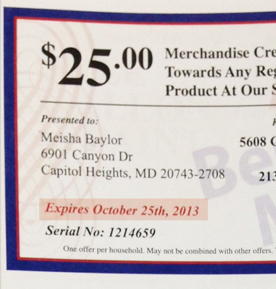 Provide a little information about your business. 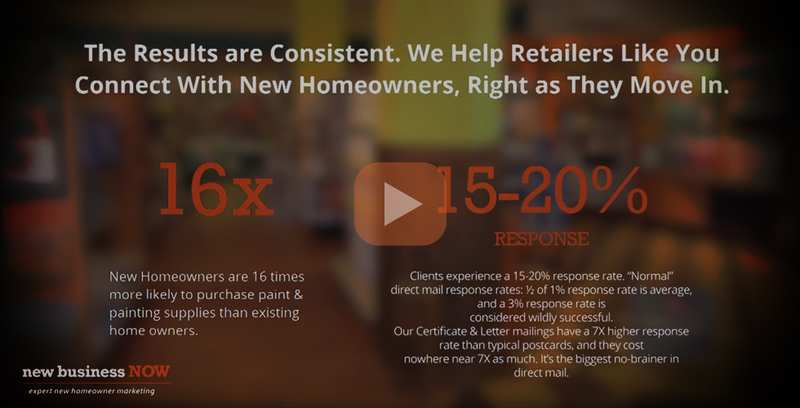 Receive new resident data for your market, fast. 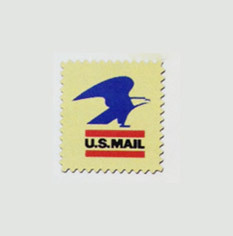 It's one low affordable price per piece mailed. Below are the percentages of what new residents spend their money on, when they move in. 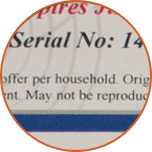 Unique serial numbers offer authenticity. Expiration dates for a sense of urgency. 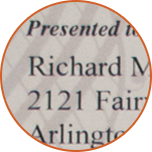 Personalized addresses and copy to grab attention. 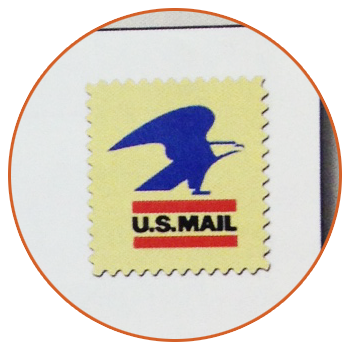 Our mailings include a real stamp, not an indicia, for a high value look. 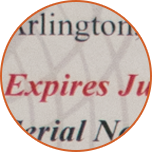 Our mailers are scientifically engineered, time tested systems that guarantee results. Through years of targeting this market, we have figured out how to optimize open, exposure, and response rates, to give you the highest possible return on investment.